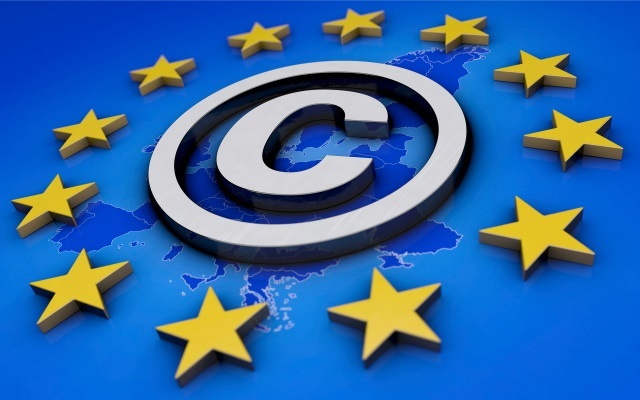 In an attempt to bring aging copyright laws up to date for the digital age, the European Parliament and European Commission have agreed the final text of the EU Copyright Directive. After several rounds of intense negotiations, it was decided to retain the controversial Article 13 which can be used to block the uploading of content, and Article 11 which has been described as the "link tax". The directive will place the onus on the likes of Google and Facebook to ensure that users do not upload copyrighted content, leading to fears that this could mean the introduction of restrictive upload filters and make life difficult for smaller companies. Article 13 has proved so controversial because of the requirements it places on companies to either ensure that copyrighted material is properly licensed from the copyright holder, or that infringing material is removed from the site and never uploaded again. In order to implement such a system, upload filters would need to be in place. While the rules had previously been destined to apply only to larger companies operating online and generating over €10 million in profit per year, the final version of the directive means that smaller businesses will also have to comply. This deal is a threat to small publishers, authors and internet users alike and risks putting the internet as we know it solely in the hands of the tech and media giants. Even the most sophisticated upload filters routinely block perfectly legal content. Requiring platforms to use upload filters would not just lead to more frequent blocking of legal uploads, it would also make life difficult for smaller platforms that cannot afford filtering software. The final text of the directive also includes the similarly controversial Article 11 (the "link tax") which has caused concern for many. EFF explains: "Article 11, which allows news sites to decide who can link to their stories and charge for permission to do so, has also been worsened. The final text clarifies that any link that contains more than "single words or very short extracts" from a news story must be licensed, with no exceptions for noncommercial users, nonprofit projects, or even personal websites with ads or other income sources, no matter how small." The European Parliament will vote on the directive either in the March 25-28 session or the April 15-18 session. In the meantime, the EFF is encouraging people to take part in the #SaveYourInternet campaign.